Ravens fans may long for the days of Ed Reed roaming the Baltimore secondary, but they might be in store for the next best thing. 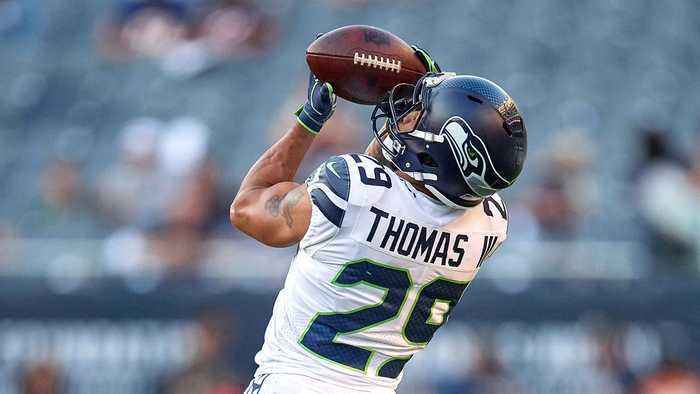 Hear how the Hall of Fame safety plans to work with newly acquired Earl Thomas. 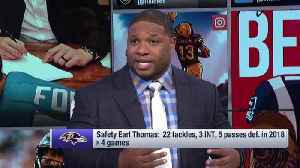 NFL Network's Maurice Jones-Drew explores how he believes safety Earl Thomas can impact the Baltimore Ravens' defense in 2019 and beyond.